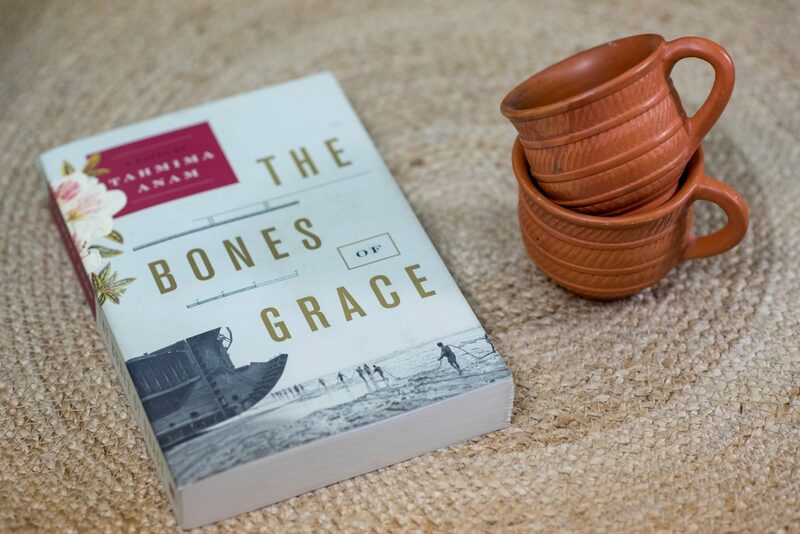 The Bones of Grace is the third book in Tahimima Anam’s Bengal Trilogy. It was an unlikely book for me to choose off the bookshelf, but I had read an op-ed by Anam in the New York Times shortly after a tragic bombing in Dhaka Bangladesh last year. Her writing really struck a chord with me. She paints a picture that makes you feel like you are standing right in the scene she’s describing. After reading the piece in the NY Times, I did a google search and found that Anam had recently published, The Bones of Grace. I read this book in the spring of last year and then realized it had been the end of a trilogy! So, I went back and read the first two books in the series, and then re-read this one! In today’s video I’m walking you through my thoughts on all three books, but also introducing a new reading challenge. In 2018, I’m going to try to read 52 books by 52 South Asian authors. I read a lot, and 52 books in a year isn’t a great challenge, but putting a framework around my reading is new. 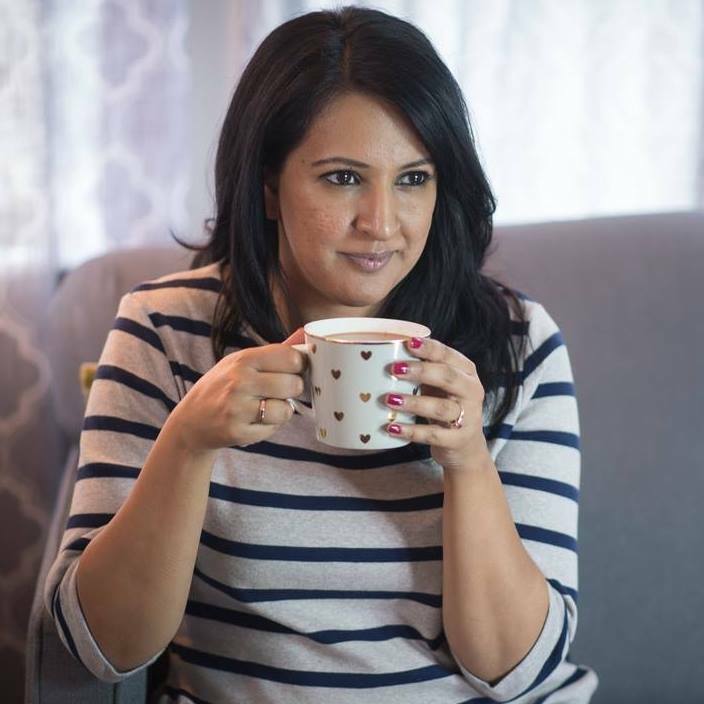 My hope is that by the end of the year, I’ll have created a resource of sorts for anyone else looking for a South Asian read. To make the whole process easier I’ve started a bookshelf, where I’ll be sharing my thoughts & reviews. Slowly but surely, I’d also like to add some of the books I’ve already read and love. PS: The link above is an affiliate link. If you click through and purchase the book, I will make a small commission. Thank you for supporting my work.